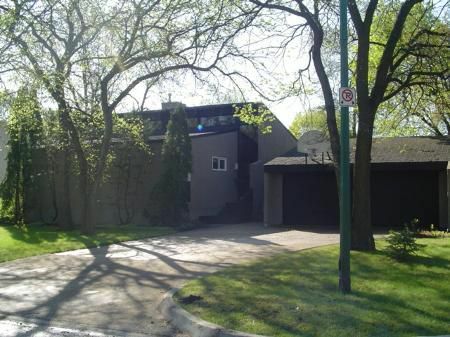 2C/ST VITAL/WINNIPEG/S/S May 4 @ 6pm, offers May 7 @ 6pm, open house Sat, May 6 & Sun May 7 from 1-4. Beautiful architecturally designed home (Smith/Carter). Elevated levels, contemporary design. New; furnace, c/air, hwf's, berber carpet, kitchen windows. Freshly painted insi de & out. All around amazing home! Oversized pool w/newer liner, roof & fence. Prof. dev. recrm., Beautiful Architecturally Designed Home! !